ACP's federated cloud ensures low latency access anytime, anywhere, while keeping data within sovereignty boundaries, which is not available from public cloud providers. ACP’s architecture provides businesses with backup/archival solutions, disaster recovery, redundancy programmes and low latency – everything that is required to go digital. That is the true promise of the cloud. Starting in Malaysia, ACP will, in a big way, help the government realised a digital economy as espoused in its long-term vision. ACP offers top-notch and hassle-free Cloud services & solutions using global cutting edge technology and infrastructure that exceeds the average industry standards. Our business know-how in Asia and technology are deployed to simplify business processes. Delivering top-notch service while proving to be reliable and trustworthy. Our clients’ information over the platform is safeguarded with compliance and security in mind. Founded by industry leaders, our state-of-the-art cloud architecture aims to deliver a powerful and high-performance platform. We are always ready to embrace change in emerging markets with speed, adaptability and flexibility. 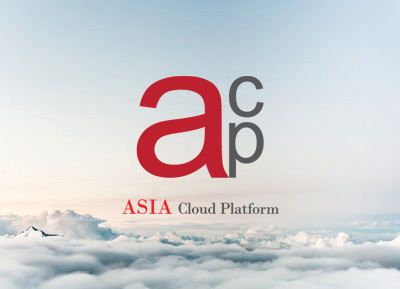 "Our very own Asian cloud computing Enterprise Community"
Think of ACP as a concierge. Leave your digital move to us. 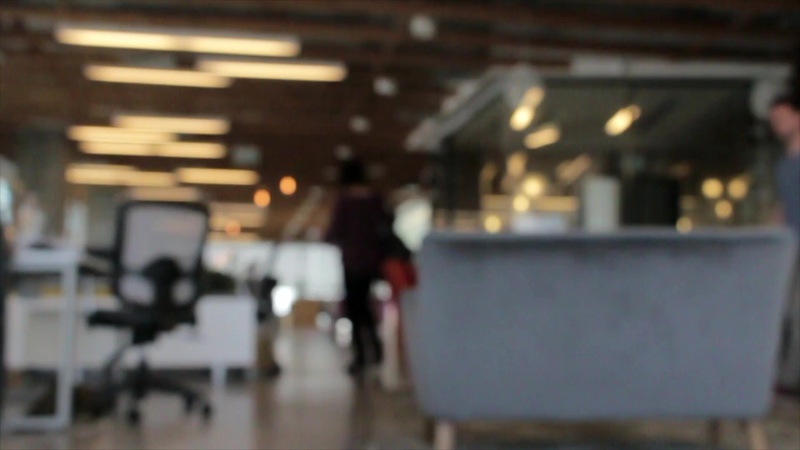 Leveraging the strength of our founders and affiliate partners, the move is seamless and coordinated without fuss. ACP is founded by a small group of IT industry leaders who have deep understanding of cloud infrastructure, applications and business acumen in Asia. Each bring with them a skillset that builds on ACP's integrity, architecture, sales and services, and application management. Since 2003, Sean has been overseeing the implementation of shared IT services for a local conglomerate with more than 10,000 employees on ERP (SAP), network and software development while running cloud service management, data centre business and business application evaluation and improvement across industries. Rodrigues is deeply committed to provide a highly secure and agile cloud platform. He has more than 20 years of experience in the IT security market and his geographical areas of responsibility, include Hong Kong/China, South Korea, Taiwan, Japan, Thailand, Malaysia, Singapore, Indonesia, Philippines and Vietnam. 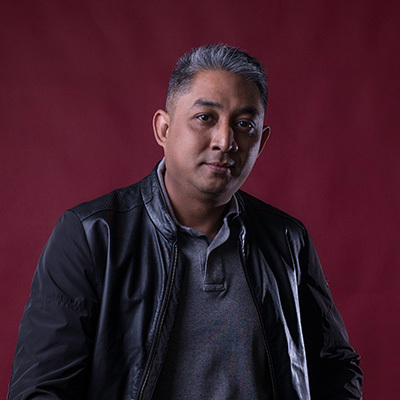 Bin has more than 20 years of IT experience having worked at MNCs such as IBM Malaysia, Microsoft Malaysia, Dell Malaysia and Dimension Data China, possessing a remarkable blend of leadership, knowledge and skill. He previously founded three management trainee programmes within corporations he served. Reuben is armed with more than 22 years in the IT industry, specialising in complex sales in the corporate sector. He started his career in providing commercial and marketing consultation for advanced statistical analysis and mathematical applications to project management solutions in the early years. Since 2003, Sean has been overseeing the implementation of shared IT services for a local conglomerate covering more than 10,000 employees on ERP (SAP), network and software development while running cloud service management, data centre business and business application evaluation and improvement across industries such as manufacturing and trading, utilities, water, waste management, landfill, waste-to-energy, engineering, property development and hospitality. He also oversees the implementation of network security at a corporate level, anticipate future network needs, and the planning and management of the clients' computer systems. Now in 2017, he envisions ACP as a disruptive cloud platform that will revolutionise the local IT landscape while taking Asian businesses to the next level. He holds a Bachelor’s Degree of Computer System Engineering (Hon) from University of Kent in the United Kingdom. In his role at ACP, Rodrigues is deeply committed to provide a highly secure and agile cloud platform to help business to compete regionally, or even globally. Prior to this, he has more than 20 years of experience in the IT security market and his geographical areas of responsibility, include Hong Kong/China, South Korea, Taiwan, Japan, Thailand, Malaysia, Singapore, Indonesia, Philippines and Vietnam. As an industry veteran, he has greatly contributed to the fields of IT security, communications security, IT process improvement, technology consulting focusing on financial sector, public sector, telecommunications, and large enterprises. He has held various management roles for local large conglomerates and multinational companies prior to ACP. He is also an operations and channel/sales management specialist with a proven ability to drive revenue and market’s share growth for the company. He graduated from United States, with a Bachelor’s Degree of BA/ MIS. 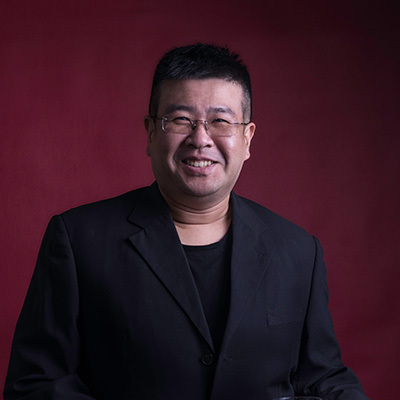 Hui Kiat Bin, also known as Bin, serves as the co-founder of Asia Cloud Platform. 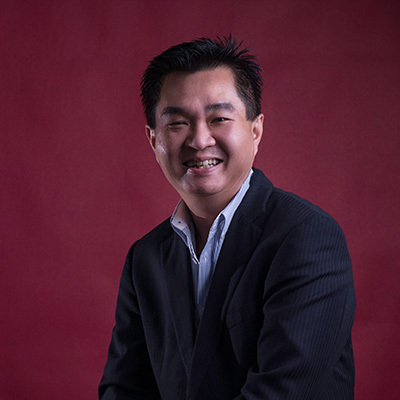 Bin has more than 20 years of IT experience having worked at multinational companies such as IBM Malaysia, Microsoft Malaysia, Dell Malaysia and Dimension Data China, possessing a remarkable blend of leadership, knowledge and skill. He previously founded three management trainee programmes within corporations he served. At Dimension Data China, Bin played an important role as the Project Director in the World Expo 2010 held in Shanghai, China, contributing largely to the event's success by managing its network infrastructure. Despite coming from a legal background, he pursues a lifelong dream of contributing to the IT industry with a vision to empower every individual, company and organisation globally to achieve greater heights through IT-business alignment. He holds a Bachelor of Law with Honours from University of Wales Colleges, Cardiff. With over 22 years of experience in the IT industry, Reuben specializes in complex sales in the Corporate sector. 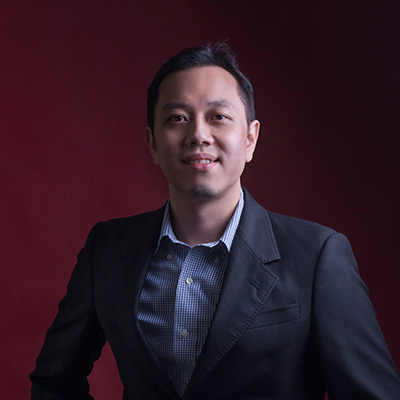 Later, he moved on to providing complex solution consultation in the areas of enterprise resource planning and data centre infrastructure solutions in the ASEAN region. He also brings in a wealth of information on how the overall IT industry has evolved regionally and how corporations are able to garner the power of future IT technologies suited to the Asian corporate methodologies. He graduated from Binary University College in Advanced Business Administration. 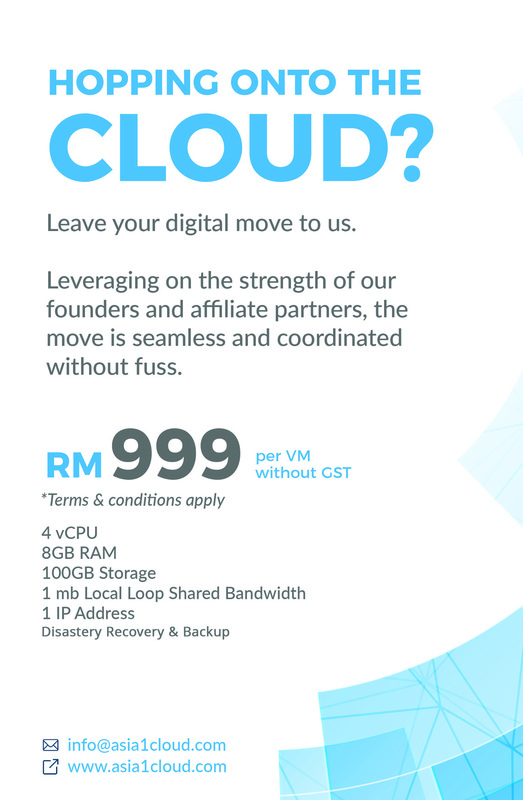 RM999 per month with Production, DR and Back Up in one go. Unit 08-01 Level 8, Menara LGB, No.1, Jalan Wan Kadir, Taman Tun Dr. Ismail, 60000 Kuala Lumpur Malaysia. KUALA LUMPUR: The Asia Cloud Platform (ACP), a federated cloud service platform to help facilitate and simplify Asian businesses’ migration to the cloud system has been launched. ACP founder Lim Chin Sean said ACP provided cloud service that went beyond traditional data centres, being able to accommodate customers’ fluctuating demands with ease, while its affiliate partners could adapt to such flexibility without having to build new points-of-presence. ACP is formed with the intention of closing the gaps between business requirements and the cloud product and services offered by our system, whether it is technology, policy or infrastructure. 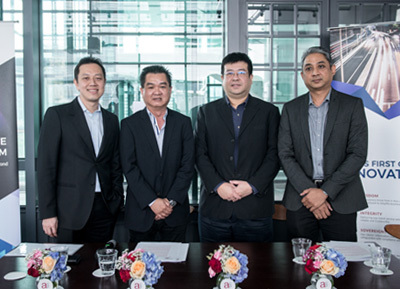 Four IT professionals in Malaysia said they have formed Asia's first disruptive cloud platform by using a federated cloud platform approach to make the complex process of migrating into the cloud a little more simple. Called the Asia Cloud Platform (ACP) is powered by the collective expertise of individuals and alliance partners across Asia who share the same vision and belief that a federated cloud platform is vital for cloud operators and general businesses to stay ahead of the game, said the founders - Lim Chin Sean, Rodrigues Teh, Hui Kiat Bin and Reuben Gerard Paul - during the recent launch in Kuala Lumpur. Lim Chin Sean explained why ACP was a disruptor. Many cloud providers in Southeast Asia and, by extension, Asia are still clinging to legacy technology due to the high cost of infrastructure upgrade. This outdated and inflexible technology proved to be lacking, expensive, non-compliant and not sustainable in the near future, said Lim. "Asia Cloud Platform is formed with the intention to integrate the gaps between the need of the current businesses and the current cloud product and services offered into our very own system, whether it is the technology, policy or its infrastructure," he said. "With ACP, we trust that we will be able to put together a new community, leveraging on the federated cloud," added Lim. He said ACP is looking to provide a holistic need that legacy cloud setups and data centres cannot fulfil. "The current cloud service platforms are operating in silos, where moving the business to the cloud is often an arduous and complicated process, wrought by compliance and security challenges," said Lim. This means that security matters make it more challenging for application developers to have their products in the cloud, depriving businesses of their uses, he said. "With ACP's unique architecture and industry expertise, the applications are protected from cloud security threats, enabling a true end-to-end multi-cloud, flexible IT-enabled infrastructure," said Lim. "Businesses that migrate to ACP will have cost savings from a pay-as-you-go model, while reaping the benefits of ACP's professional services." The founders see Malaysia as ACP's starting point, where "some of the leading names in the business community are already clients, and in the long-term the federated cloud platform will grow to serve the Asian region." ACP's alliance partners in the respective markets will be able to help clients with an understanding of their local market and needs. "We envision that our ACP will build on our very own Asian cloud computing enterprise community and I believe this will be the Future of Cloud computing," Lim said.